Robyn has a kaleidoscopic career. 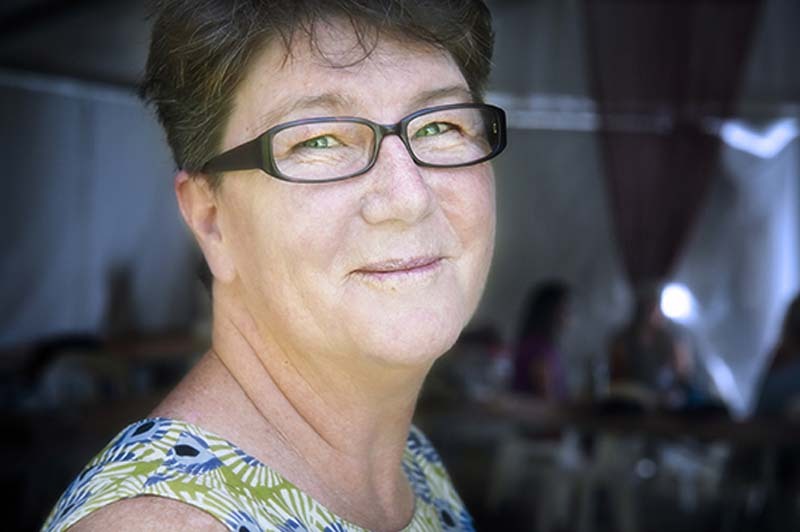 She’s the presenter of the weekly video podcast, Stories from the Red Couch, sharing stories of local - often arts - business people, co-creator of the Ambo Media Makers, a broadcast facility located at the Old Ambulance Station in Nambour. She’s also The Kitchen Garden Teacher, working with schools, councils and organisations interested in sustainable and healthy food education.